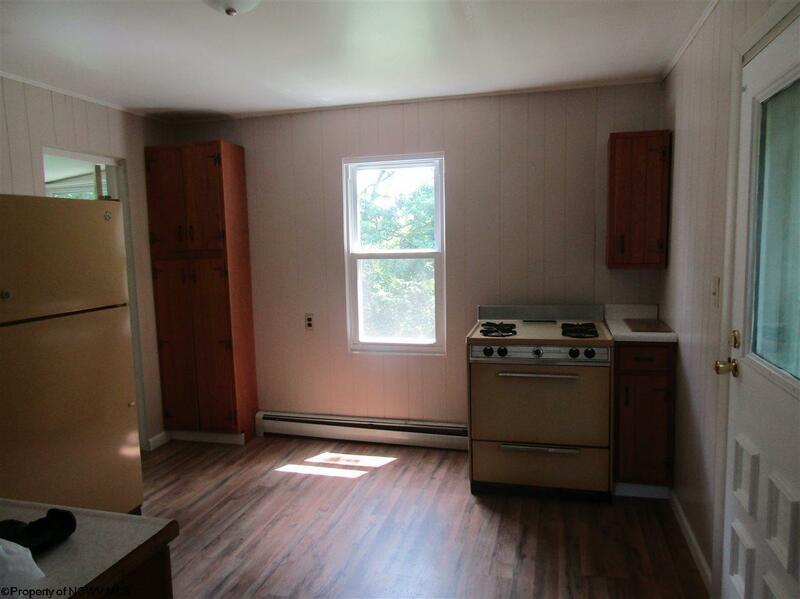 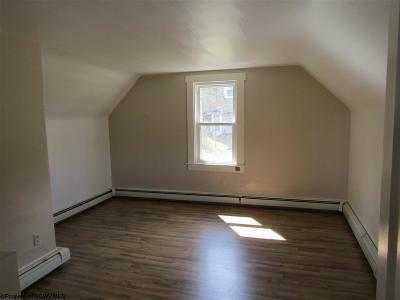 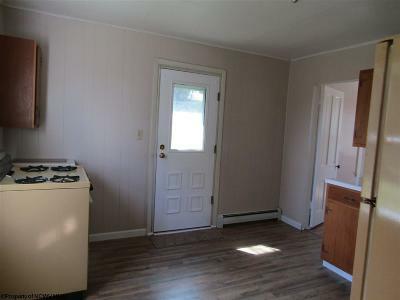 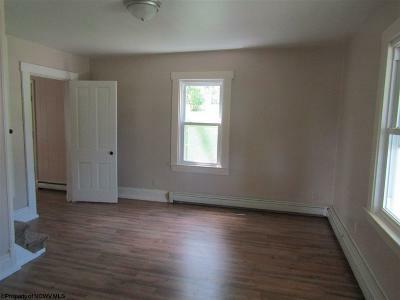 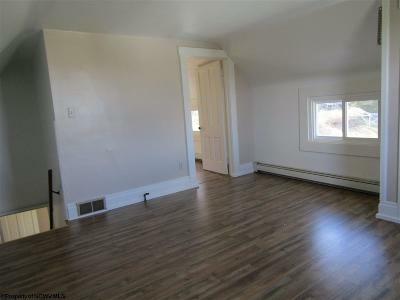 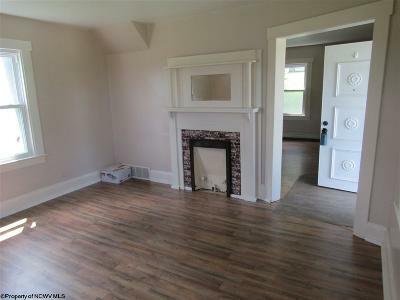 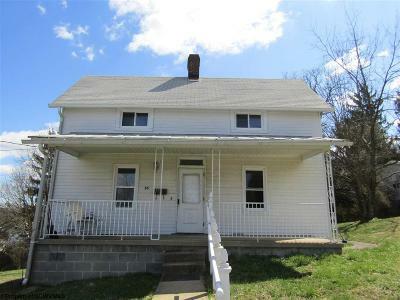 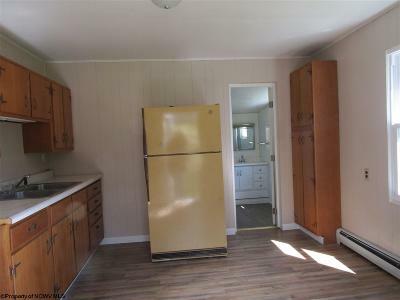 Newly renovated home perfect for the first time home buyer or great rental income property potential. New windows, laminate flooring and windows, home is situated on the middle lot with one city lot on each side of the house with a great view. Directions: Cross Westover Bridge, Follow Holland Avenue, Left Onto McKinley-Across From Circle K, Continue Up McKinley Property Is On The Left.